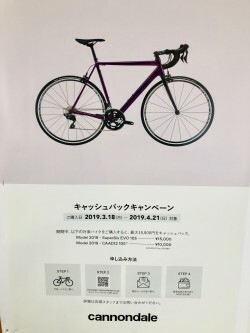 Chigasaki Style: Cannondale Cashback Rebate. 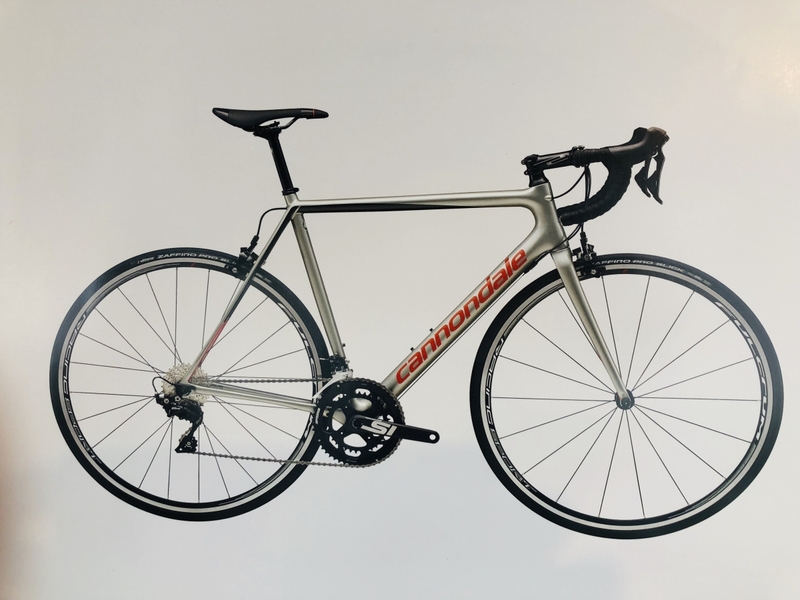 From 3/18 thru 4/21, 2019, Cannondale has a cashback campaign running, for the SuperSix EVO 105 and CAAD12 105. 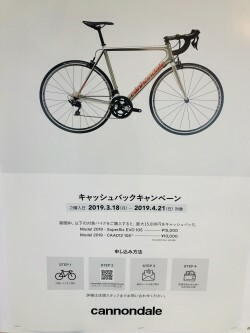 The SuperSix EVO’s cashback is 15000yen and the CAAD 12 is 10000 yen. 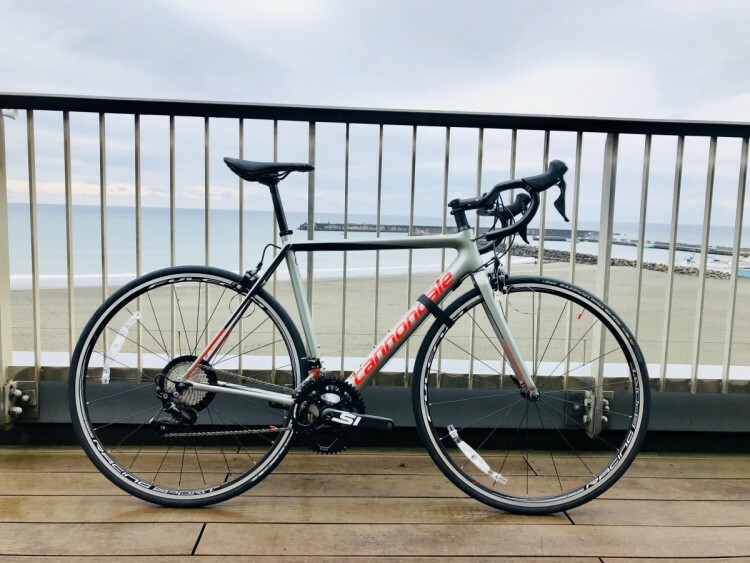 Both are 2019 models which are available currently at Y’s Road Chigasaki, here on the Shonan coast. 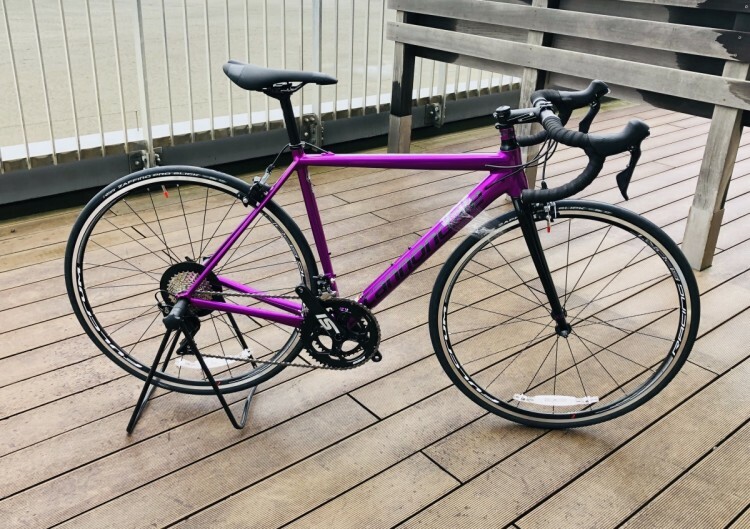 The Super Six EVO is a size 52, and priced at 240000yen+TAX. 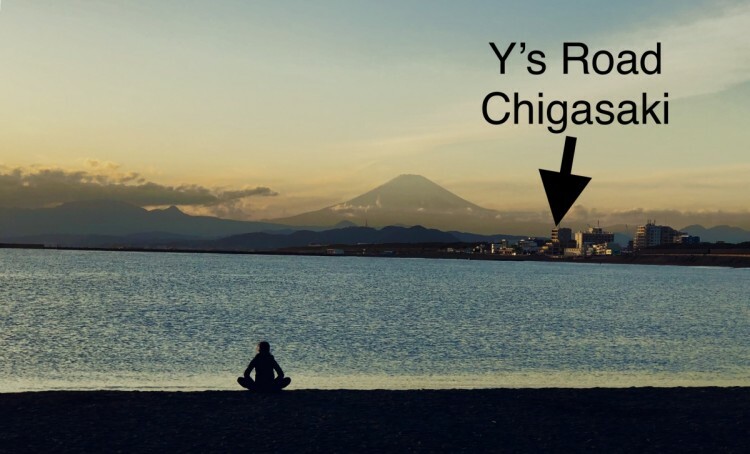 For a cash purchase it has an 8% point value of 19200yen. 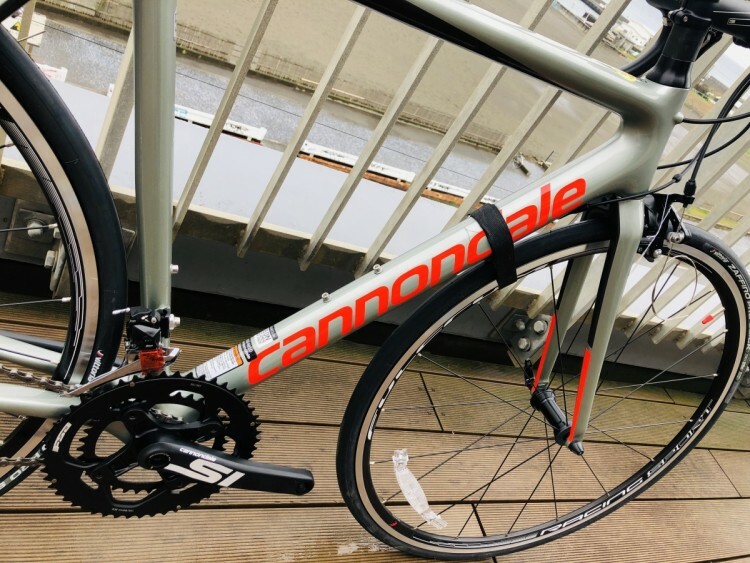 The CAAD12 is a size 50 and goes for 190000+TAX. It’s point value of cash purchase of 8% is 15,200 yen. 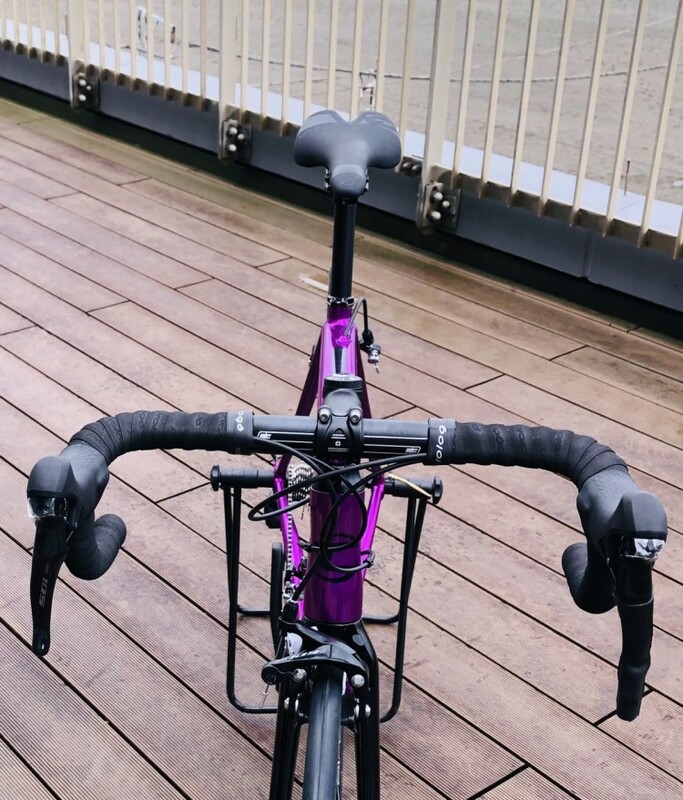 Please come to Y’s Road Chigasaki and find value for an elite Cannondale bicycle, with the Cashback campaign, but hurry!, it only lasts till the 21st of April.